Simran Randhawa is a young Londoner whose interests span the realms of journalism, fashion and beauty. As the ex-assistant politics editor at gal-dem, Simran&apos;s current work mainly explores the intersection between her Indian heritage and Western upbringing; she simultaneously uses different mediums to encourage discussions around identity and representation. 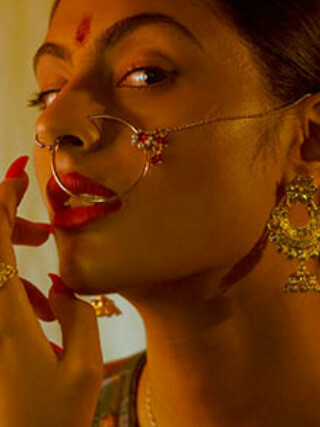 A leading voice in the contemporary British Asian dialogue Simran has been featured in the likes of Vogue and i-D as well as working with brands such as Nike and Estée Lauder.